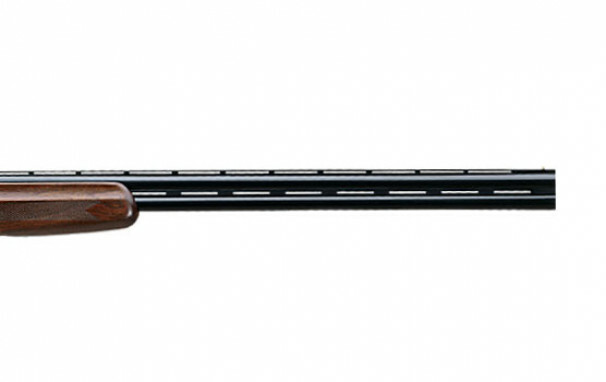 With its blued receiver with a highly polished finish, and machine-turned monobloc sides, the Stoeger Condor offers an elegant over and under that won't break the bank. 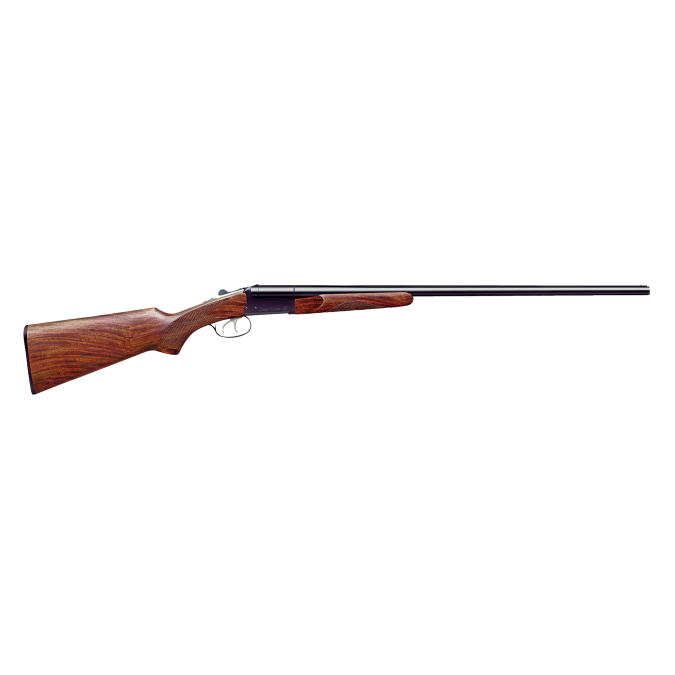 This is a hardworking single trigger shotgun that will work as hard as you do. 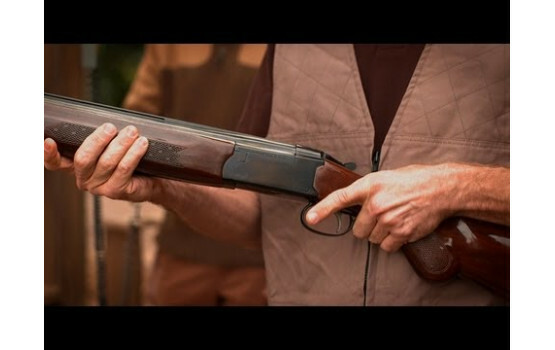 You'll also find it to be a great multi-purpose shotgun that is easy to manoeuvre and quick to shoulder. 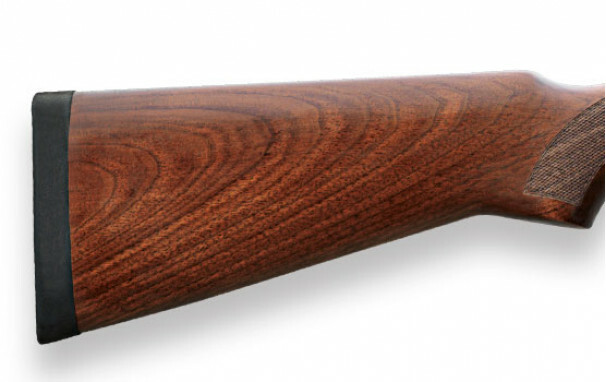 A-Grade American Walnut stock completes the elegant look of the Stoeger Condor. Comes with a brass bead sight to get you on target quickly. Whether on a sporting clays course or in the field, the Stoeger Condor over-and-under shotgun is right at home. 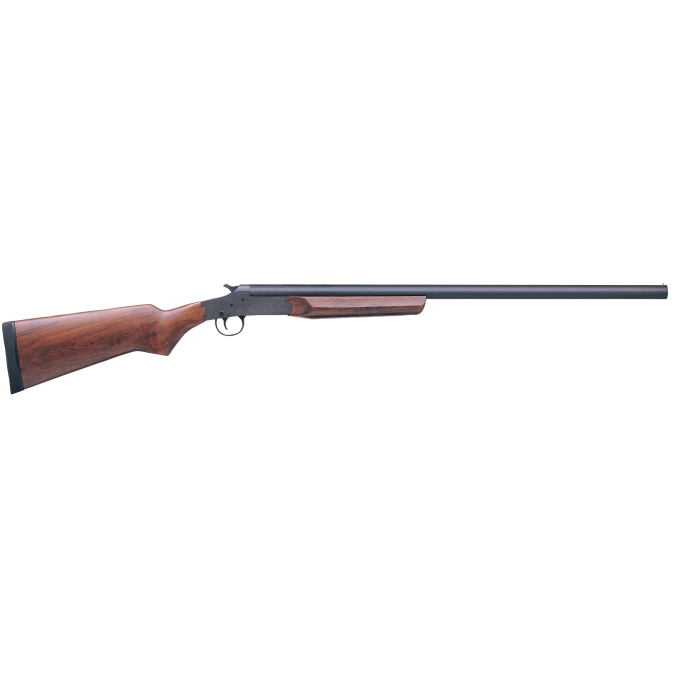 I have owned a lux with the extended chokes for 5 years nice looking shot gun with nice wood I use mine for Clays feels and shoots well I like the locking lugs and have had no issues yet . It would be good if the Completion model was available in Australia. For a l bit extra money I would have been happy if the Stoegers had the option to be supplied with a case.